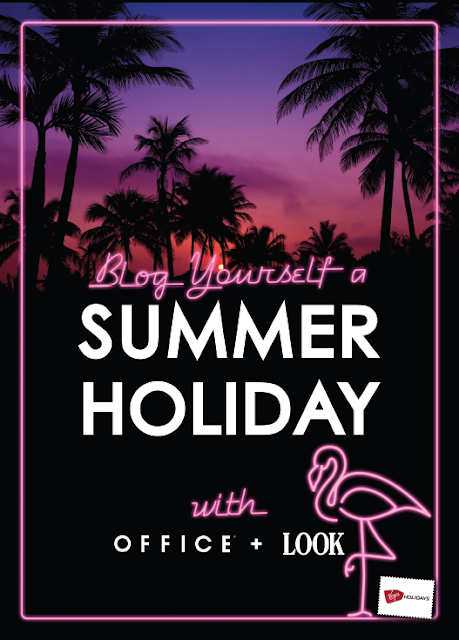 New Blogger Competition from Office Shoes!! Office shoes and Look magazine have joined forces to create a new competition to find a stylish Blogger who has a unique and individual talent! If chosen, the blogger will win a VIP trip to Miami and have a chance to write for a holiday blog that will appear on Look.co.uk and Office.co.uk websites! 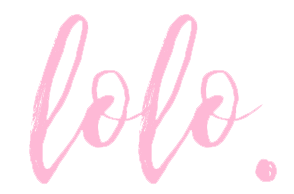 I am working with Office and Look to find this new talent so I am very excited to see what great blogging talents are out there!! To enter, simply click here and enter your details and you never know, you may win a VIP to Miami!